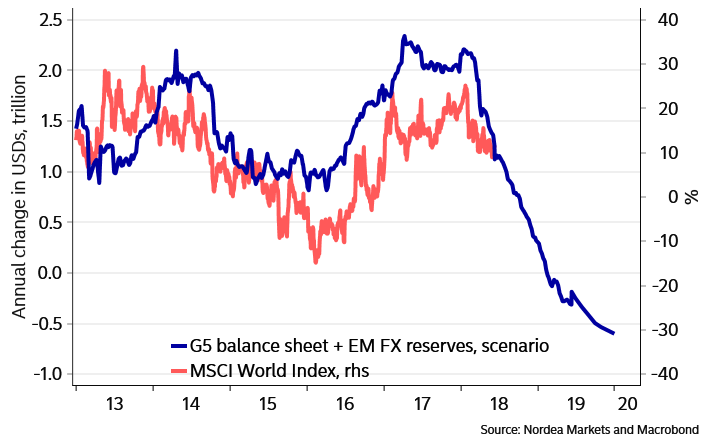 Are You Ready For The Upcoming G-5 Central Bank Balance Sheet Peak? 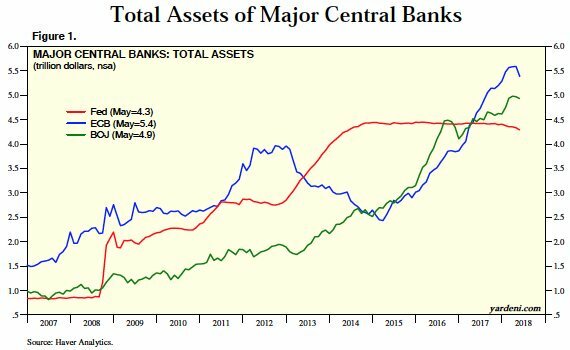 #FED #ECB #BoJ Total assets of major central banks 2007-2018. #CentralBanks are manipulating and distorting all markets. 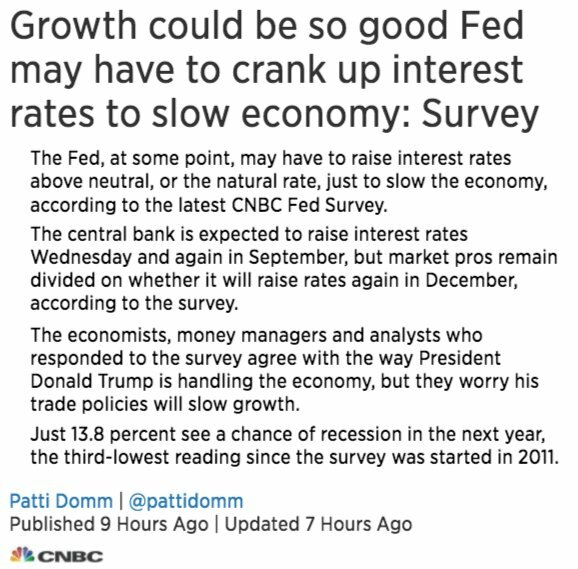 Oil was tanking, China was slowing, global manufacturing wilted, EM battered, US hiring was slowing. Then we had the greatest central bank liquidity injection we’ve ever seen, $1T in Chinese fiscal stimulus then a huge US tax cut. ARTIFICIAL SCARCITY – So housing prices are making new highs because of a “lack of inventory,” but homeownership rates are at 1980s levels.